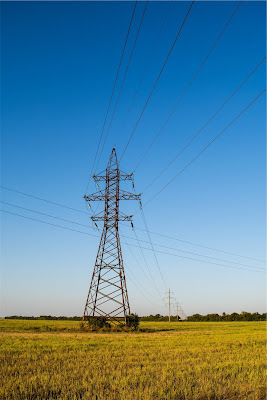 For many years if you wanted hydro-electrical power in our province, you needed a connection to SaskPower’s province-wide grid. But now circumstances have changed. Rapid advancement in renewable energy, battery storage technologies, and micro grid options provide individuals and communities with an opportunity to generate power themselves or at least increase reliability and lower power bills. Economics are changing too, and the self-generation costs per unit of electricity (the kilowatt-hour or kWh) with solar panels are at parity with retail power costs from SaskPower. First Nations Power Authority is leading the way as it assists First Nations communities to meet their own energy needs, placing First Nations’ interests front and centre. This approach doesn’t always work for local communities, such as First Nations reserves. They have very specific needs and requirements but generally don’t have the expertise to identify valid options and have limited control over the final decision. First Nations Power Authority of Saskatchewan (FNPA) was established to assist First Nations communities to identify and address their energy needs and help validate projects before they are sent to SaskPower for consideration. 2. To ensure lower energy prices for First Nations people and their communities through conservation, energy efficiency, and self-generation options. They do this by providing expertise and building relationships between interested parties (First Nations community members, SaskPower and other utilities, industry partners, developers, installers, and construction companies). FNPA also explores renewable and clean energy generation options – such as flare gas – to assist with lowering Saskatchewan’s intense carbon footprint. Many First Nations communities align with this direction as it is closely linked with traditional teachings about respecting Mother Earth. 1. The Aboriginal Energy Partnerships Program supports the participation of First Nations and Metis communities in Ontario’s energy sector by helping to fund community energy planning and renewable energy project development as well as building energy knowledge and skills related to energy projects. Wataynikaneyap Power is a First Nations-led transmission company that intends to connect remote First Nations communities currently serviced by diesel generation. 2. Green Arrow Renewable Energy Corporation in Alberta is owned by Montana First Nation. Its goal is to assist First Nations communities in assessing the feasibility of renewable energy projects on reserve lands. Established in 2012, FNPA has two types of memberships. It provides annual general memberships to entities wholly owned by First Nations, including economic development corporations, bands, and tribal councils. FNPA assists its general members in establishing a vision, auditing their energy needs, and obtaining financing. Annual industry memberships are available to all other organizations or corporations interested in working with Aboriginal business interests in the power industry. FNPA can leverage industry members for advice and information on the latest technology while in turn providing developers with a heads-up on SaskPower’s current and future priorities. FNPA has a 10-year Master Agreement with SaskPower that sets out how the two parties will work together and provides FNPA with access to the crown corporation’s Master Supply Plan. In addition, FNPA meets with SaskPower’s Generation Supply Planning Team and executive management group on a regular basis. As a result, FNPA is aware of SaskPower’s current objectives and knows when the time is right to submit a particular utility-scale project. For example, developers have been eager to promote solar projects due to their success in Ontario, but SaskPower hasn’t been ready to consider solar projects at this time. A process is also in place for FNPA to submit unsolicited proposals with various power generation types. 4. FNPA identifies opportunities and looks for First Nations and industry partners. At the community level, residents and community buildings can take advantage of SaskPower’s Net Metering Program. FNPA is leading two solar power generation projects to install solar PV systems at two schools in northern Saskatchewan – Father Megret Elementary School in Hatchet Lake Denesuline First Nation and Father Gamache Memorial School in Fond du Lac Denesuline First Nation. Both projects are generously funded through multiple funding partners, including Western Economic Diversification Canada, Aboriginal Affairs and Northern Development Canada’s Community Opportunity Readiness Program and ecoENERGY for Aboriginal and Northern Communities Program, and Bullfrog Power. FNPA is eager to develop not only utility-scale projects but also community energy projects that will help remote communities and families with limited incomes to reduce their energy costs. They are working on a sustainable funding model to decrease dependency on government funding through the implementation of successful projects. FNPA hopes to become self-sustaining in the next five years and, once that goal is achieved, will use the revenue from large-scale industrial projects to help fund community energy projects. A total of 70% of FNPA’s staff are Aboriginal and they are working hard to develop credibility with First Nations community members and their leadership. They recognize that First Nations communities have many competing needs and that economic development is of primary importance. Leading the team at FNPA are CEO, Leah Nelson Guay, and Chair of the Board of the Directors, Tribal Chief Felix Thomas. Both have contributed significantly to the vision, direction, and progression of the organization. Ian Loughran believes that the trend towards distributed renewable energy will move rapidly over the next decade with the introduction of increasingly powerful storage batteries, both for the residential and commercial sectors (think Tesla Power Wall) and for utility scale power storage (e.g. vanadium flow batteries). District energy projects, solar-co-operatives, and wind farms will allow communities to choose greener options and generate their own power. Will communities be able to separate themselves completely from the centralized grid? Do they need to? Should they? These questions are still up in the air. 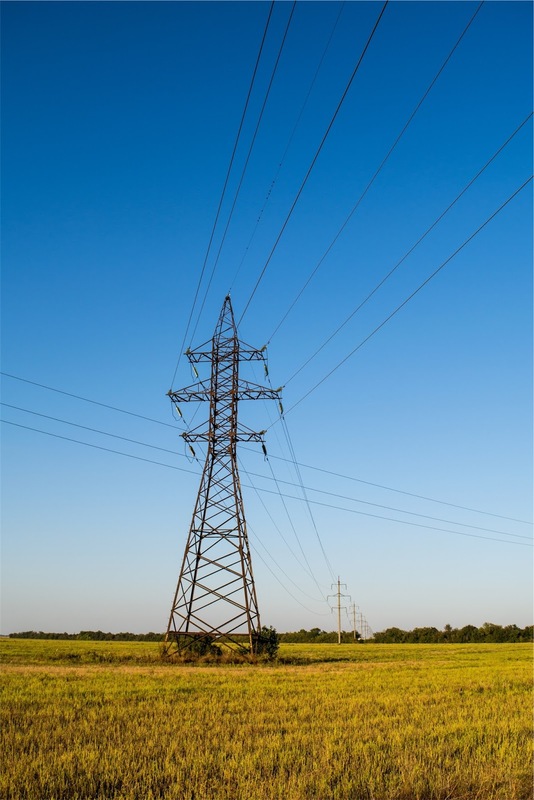 Many experts believe that a centralized grid is essential to ensure stability and reliability. 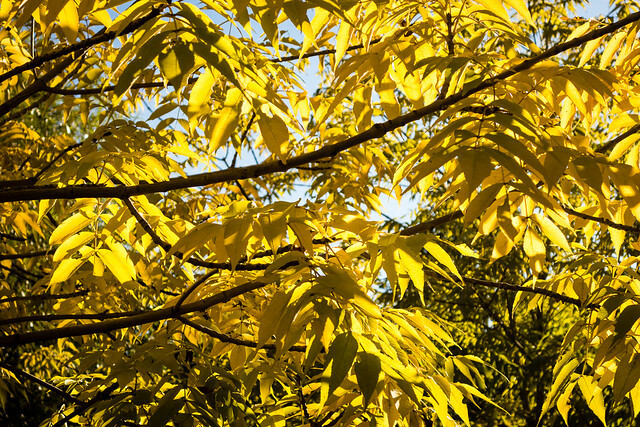 Others foresee the potential of a low-carbon distributed energy sector led by civil society. First Nations Power Authority has the potential to lead the way in Saskatchewan through its community/developer partnerships and its close relationship to SaskPower. FNPA is also expanding its reach into Alberta, Nunavut, and the Northwest Territories. Kayla Balderson Burak will discuss habitat selection, movements, and nest success of translocated greater sage grouse during a noon-hour webinar on Oct. 27. Register online. 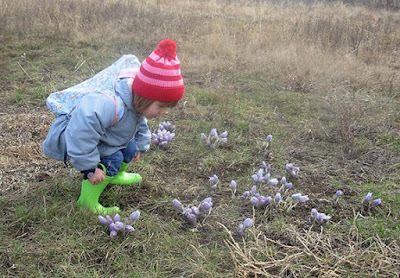 Cliff Speer will be leading a Saskatoon Nordic Club fall hike in the Wakaw Hills on Nov. 1. 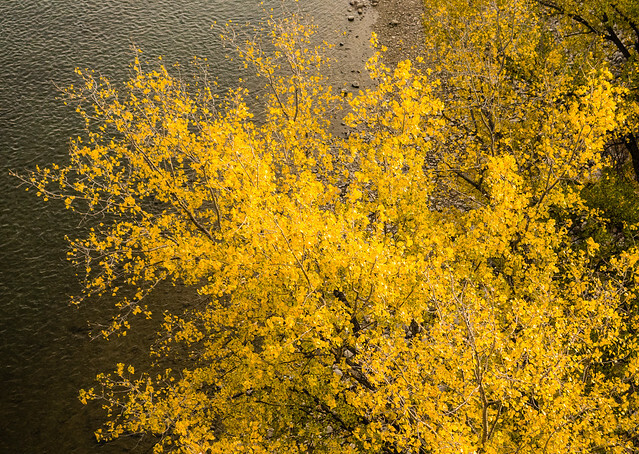 The hike will be from 9:45 am – 4 pm with an option to attend a fall supper in Wakaw afterwards. Contact Cliff at 306-653-5693 to register and arrange to carpool. Kimberly Epp will give a talk on threatened and endangered prairie species with a focus on the rare Black-Footed Ferret from 1-2:30 pm, Nov. 1, at Wild Birds Unlimited. Everyone will have a chance to hold Sammy the Ferret. 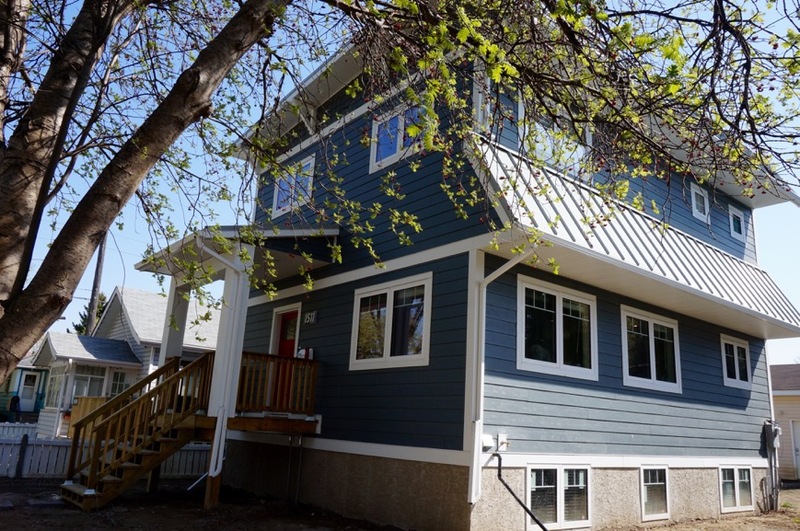 Two homes currently under construction in or near Saskatoon are participating in the Passive House Open Days, Nov. 13-15. 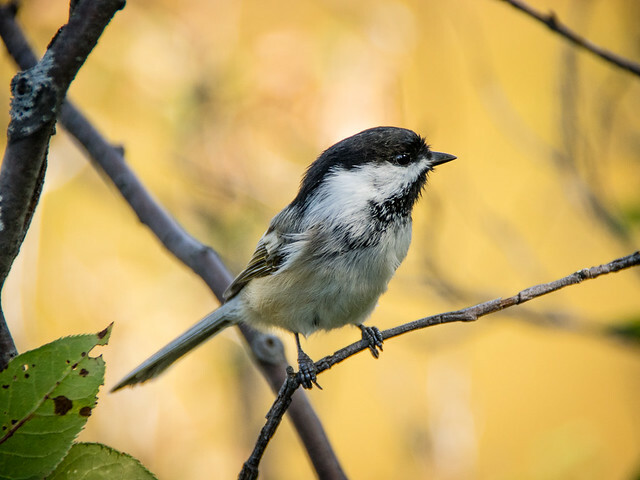 Gone Wild for Wildlife, the annual educational fundraiser for the Wildlife Rehabilitation Society of Saskatchewan, will be held at Prairieland Park from 10 am to 5 pm, Nov. 14. 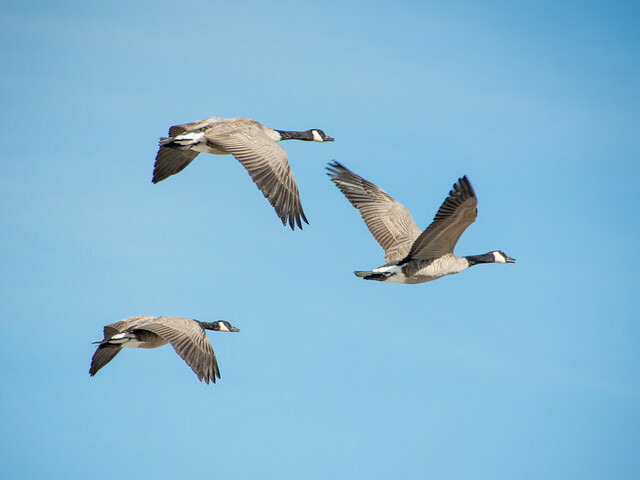 There will be live wildlife, educational booths, fun and informative lectures, a silent auction as well as children's activities such as face painting, birdhouse assembly and painting, juggling school, something bouncy and much, much more. Don’t miss the owl pellet dissection supported by an EcoFriendly Sask Action Grant. 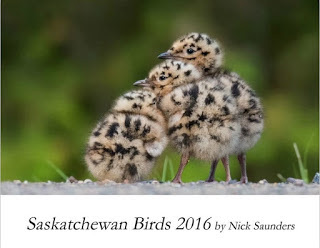 The 2016 Saskatchewan Birds Calendar can now be purchased online. Registration is now open for the Prairie Conservation & Endangered Species conference in Saskatoon, Feb. 16-18. In 2013, 4300 residents of a neighbourhood in Suwon, South Korea, parked their cars and used other methods of transportation for a full month. The city invested over $10 million in the endeavour, widening sidewalks, turning vacant lots into gardens, providing biking lessons. Two years later, the experiment appears to have paid off. There are fewer cars and the drivers have been mandated to go slower. Real estate has appreciated in value, and there are 6,000 bikes for public rental. We want to do the right thing, but we’re not always sure what we can and can’t recycle. We’re good at the generalities, but the specifics can be tricky. For example, we know we can recycle plastic, but what kinds of plastic? Staff from Environmental & Corporate Initiatives, City of Saskatoon, provided the following useful tips. Make sure that items are clean. They don’t have to be squeaky clean, but you don’t want to endanger workers’ health by failing to remove food residue or other contaminants. Don’t try and recycle dangerous items, such as propane tanks, needles, or other hazardous waste. They’ll have to stop the line to remove the item and that costs time and money. Don’t bag your recycling. If you do, it may be tossed in the trash and sent to the landfill. Loose recyclables can be tossed directly into your cart or bin. It is a good idea to bag plastics and shredded paper. Don’t try to recycle anything smaller than a credit card (e.g. paper or bottle caps). It will fall through the cracks in the machine and end up in the garbage. If you can rip it, you can recycle it. Flatten cardboard boxes to make more room in your bin. You don’t need to remove tape or labels. Empty cereal, cookie, and cracker boxes can be recycled (remove liners). You can recycle paper egg cartons. Pizza boxes can be recycled but need to be clean. Remove any lumps of food or tear off and recycle the clean sections. Disposable paper cups can’t be recycled as the recycling companies can’t handle the large volume. Don’t try to recycle food-contaminated paper, diapers, or dirty napkins and paper towels. Plastic bags: if you can stretch it, you can recycle it. A paper label on the bag is okay. Zip lock bags can be recycled; so can clean plastic wrap. Just put it all into one plastic bag and tie it. Plastic containers labelled #1-7 can be recycled. That includes everything from shampoo bottles to laundry jugs. Even some plastic flower pots can be recycled. Clean soup, juice, and drink boxes can be recycled. 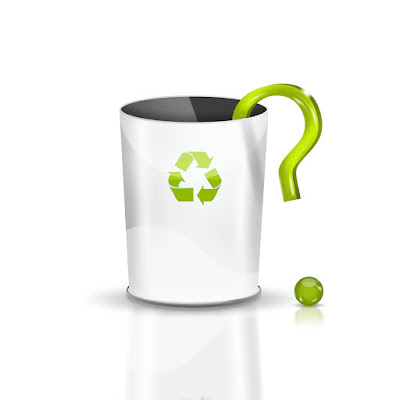 Lids from disposable coffee cups can be recycled. Styrofoam can’t be recycled in Saskatoon (see below for other options). 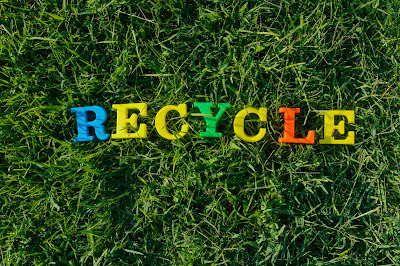 Plastic toys and Tupperware can’t be recycled. Foil pie plates and used aluminum foil can be recycled; just make sure they’re clean. Metal cans can be recycled. This includes aluminum trays and pie plates, pet food cans, and frozen juice cans. Jar lids can be recycled. Outdoor lawn furniture can’t be recycled. Glass bottles and jars can be placed in the recycling bin, but they are currently being stockpiled rather than recycled (they hope to be able to use it eventually, e.g. as road fill). Glass frequently breaks and only large glass pieces will be stockpiled. 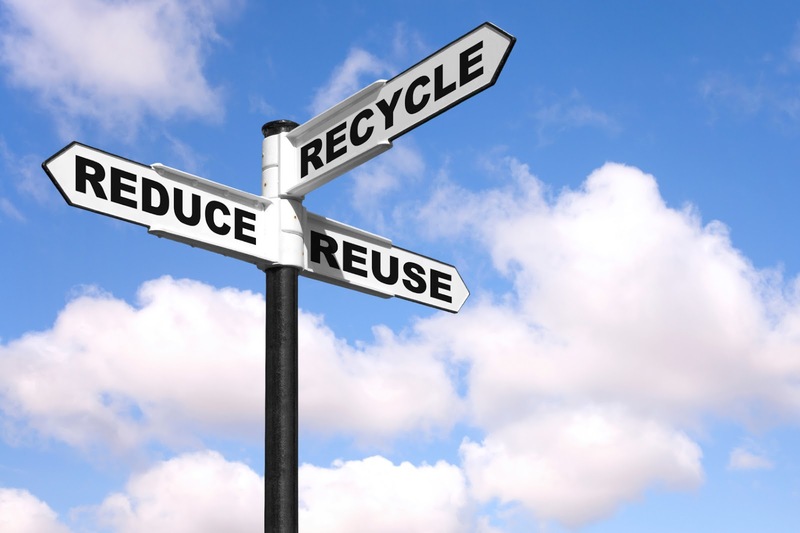 Take wine, spirit, and beer bottles to the SARCAN Recycling Depot. They won’t get broken, and you’ll get your deposit back. Pyrex or dishware glass, windows and mirrors, ceramics and porcelain can’t be recycled. Try taking them to a charity shop instead. 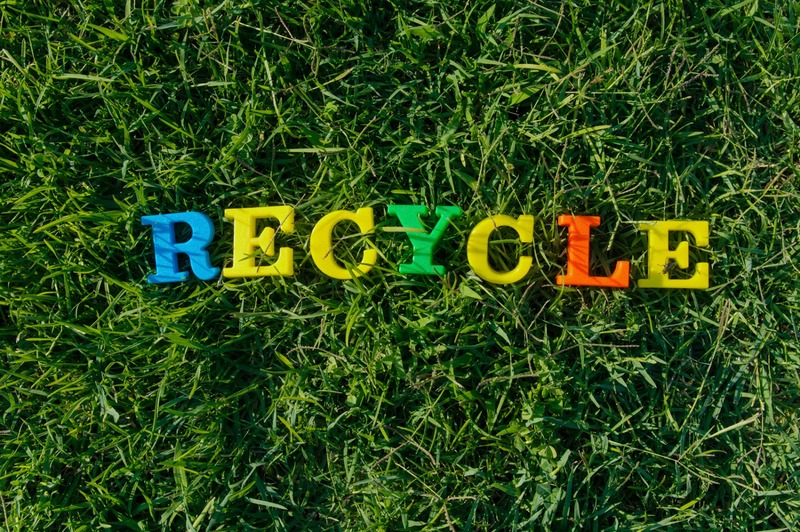 The Saskatchewan Waste Reduction Council’s website helps you find the best places to recycle almost anything from your home and workplace. London Drugs accepts styrofoam, non-rechargeable batteries, fluorescent light bulbs, plastic folders, small appliances, and recordable media or media storage devices (e.g. VHS tapes). The SARCAN Recycling Depot accepts beverage containers, paint, electronics, and milk containers. The City of Saskatoon accepts household hazardous waste once a month at the SaskTel Centre from 9 am - 3:30 pm. The City has two compost depots open from May to November where you can drop off your unbagged leaves, grass clippings, and non-elm tree trimmings. 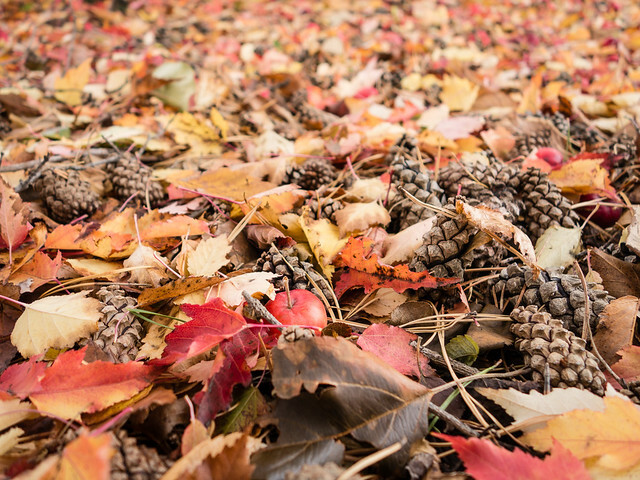 The Green Cart program is a subscription program that offers curbside collection of unbagged leaves, grass, and other small yard waste for a seasonal fee. Registration for 2016 will open soon. The City of Saskatoon and Loraas Recycle offers free education programs for schools, community groups, and anyone else who is interested. Loraas Education Room includes interactive touch screen games, trivia, and more. A luxurious home that will save you money and be good for the environment – is that really possible? Ronn Lepage was convinced it was – and he set out to prove it. Regina’s Conservation House, designed by Dr. Rob Dumont and built in 1977, is believed to be one of the first conservation demonstration houses constructed in North America. Dumont established that in an average Saskatchewan home 60% of the energy is used for space heating, 20% to supply hot water, and 20% goes to lights and appliances. 3. Finally, replace energy with greener energy. Place your house carefully and install windows in the right places and as much as 35-40% of your home’s space heating requirements can come from the sun. Braden and Ali Turnquist have a brand-new Vereco home on Victoria Avenue. The house was built on the north side of the lot with large windows on the south side. Sunshine fills the house on cold winter days while built-in awnings provide shade during the summer. 32% of the Turnquist home’s space heating requirements are solar and free. Trees and fewer windows on the other sides of the house help guarantee that the house will be warmed by the sun in winter but remain cool in the summer. An efficient design with multi-functional rooms and minimal hallway space keeps the house smaller and cheaper to heat. A smaller house with fewer interior walls employing standard length cuts also saves on construction costs. Nine-foot ceilings on the main floor of the Turnquist’s home make the space feel bigger than it really is, especially with all the large windows. The insulation is on the outside so the heat spreads evenly around the house. There are no drafts or chilly corners. The insulation also soundproofs the home. “We don’t hear anything that goes on outside,” Braden says. Vereco recommends Zone D (Arctic) windows with different coatings depending on where they are located. The walls are thick, but the windows on the south side of the house are flared to let in more light. Ronn recommends purchasing the most energy-efficient heating system possible. Electric resistance heat is cheapest, or you can go with a hydronic (in-floor heating) system. None of Vereco’s homes have air conditioning – it’s just not necessary. 1. Low-flow showerheads and low-flow taps reduce hot water usage by 40%. A slightly smaller bath tub saves an additional 25%. 2. Insulating the hot water heater and the connecting pipes helps prevent heat loss. 3. Using cold water when washing clothes is another energy-saver. LED lights are energy efficient and supply a nice light. Lots of windows (the Turnquist home has a small window in the walk-in closet as well as in the shower) provide natural light, minimizing the need for artificial light. It’s important to purchase Energy Star appliances, but you also want to make sure that they have a good rating. “Your fridge is working all the time so focus on that,” Ronn says. If you do a lot of cooking and baking, keep in mind that a Vereco home is very well insulated and will warm up. An induction cooktop generates less heat. Braden and Ali chose to install a double oven. They use the small top oven most of the time, which generates very little heat. Vereco homes are airtight so you need to ensure a good flow of air at all times. The air entering the house in winter is cold, but a heat recovery ventilation system will pre-heat the air coming into the house using the heat from the air exiting the house. You can also install a drain water heat recovery system so that energy from waste shower water going out of the house is used to heat the water that is going into use. The price of solar panels has been going down, and Ian Loughran, an advisor to Vereco, believes that next summer will be a good time to put in solar. With net metering, solar electric panels equate to financial savings. The Turnquists plan to install solar panels next summer and all the conduits are in place to make that an easy process. 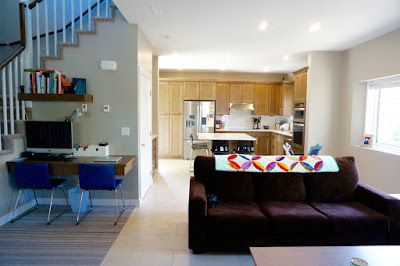 Vereco Homes provides a wide variety of design options, from large to small to very tiny and will work with you to develop a design that meets your family’s needs. Patrick Byrns will be talking about researching, designing, and building an electric truck that is now used in the mining industry from 6:30-7:30 pm, Oct. 8, in Engineering 2C01, U of S.
The University of Saskatchewan’s Campus Sustainability Week runs from Oct. 13-16 and includes a sustainability expo, campus tours, a fresh food market, and films. Attila Chandy will discuss the decisive influence the oceans have on all life on our planet at the Saskatoon Nature Society meeting on Oct. 15. The U of S Office of Sustainability is hosting a winter cycling workshop at 5 pm, Oct. 15. Visit a multi-generational smart green home built by Vereco at an open house from 1-4 pm, Oct. 17. The City of Saskatoon accepts household hazardous waste once a month at the SaskTel Centre from 9 am - 3:30 pm. The next Household Hazardous Waste Day is October 17. “Every year, over 90 million litres of diesel are shipped by truck, barge and air to remote communities in Canada to power their local energy systems. But the growing economic cost and environmental impact of importing such vast amounts of diesel to these communities are unsustainable.” Participants at the Renewables in Microgrids conference addressed the systemic barriers to introducing renewable community energy projects. A proposed diamond mine near Prince Albert would drain aquifers and destroy 9200 acres of forest. "We also can't rest on our laurels if we just recycle our goods. Because most of the environmental pollution is caused by manufacturing, we need to ask ourselves if we really need that convenient, disposable product in the first place….Reducing is always for the best"